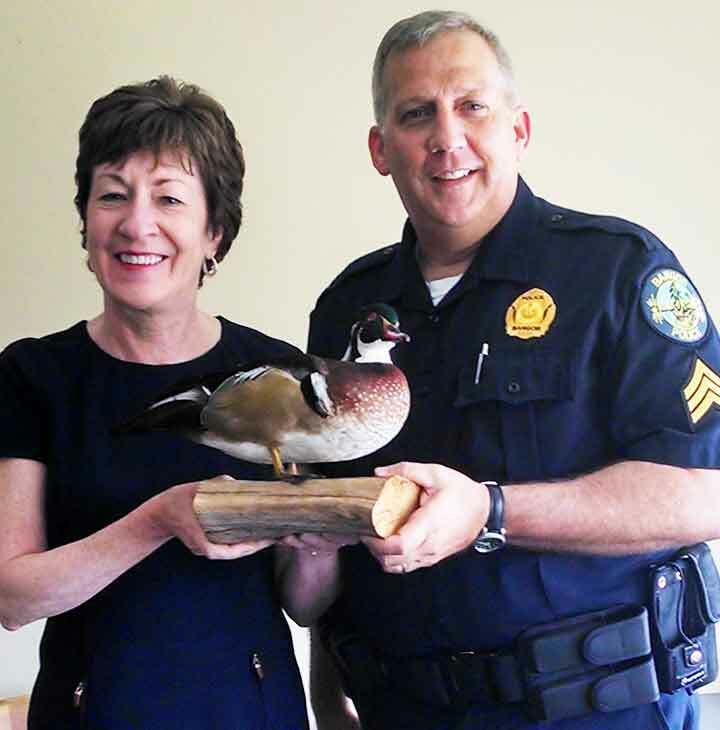 The Bangor Police Department’s Facebook page and “Duck of Justice” mascot (pictured with its minder and a celebrity guest) attract fans from near and far. Really. 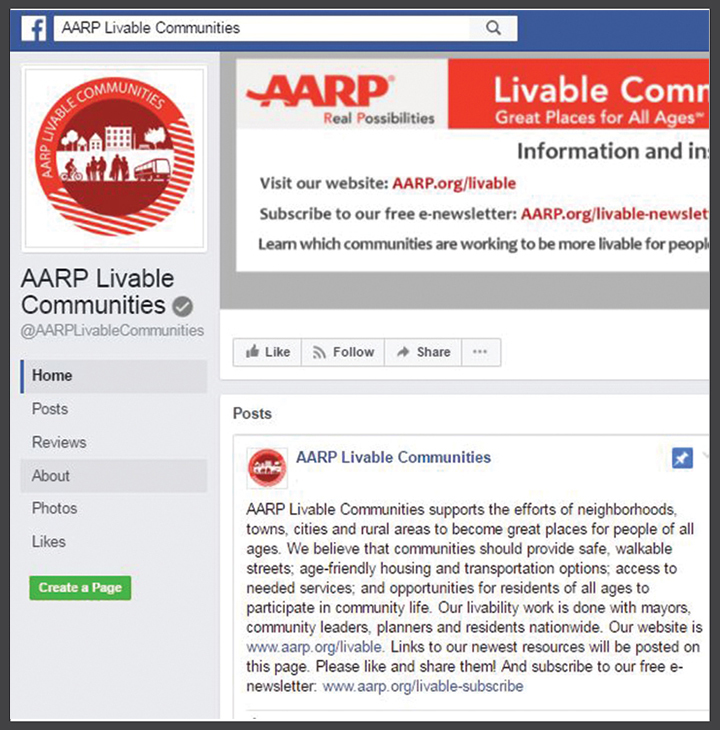 After you check out @BangorMainePolice — and are done laughing out loud at its engaging prose and practical musings — visit our page, too.